Here’s another look at some incredible lighting displays from around the world using CHAUVET DJ lights! United Kingdom The Heathen Band in the UK rocked this awesome light show with CHAUVET DJ! 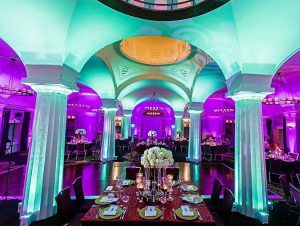 Washington This stunning uplighting from Freedom Par Hex 4 comes to us from The Light Source Company at the Hotel Monaco in Washington. 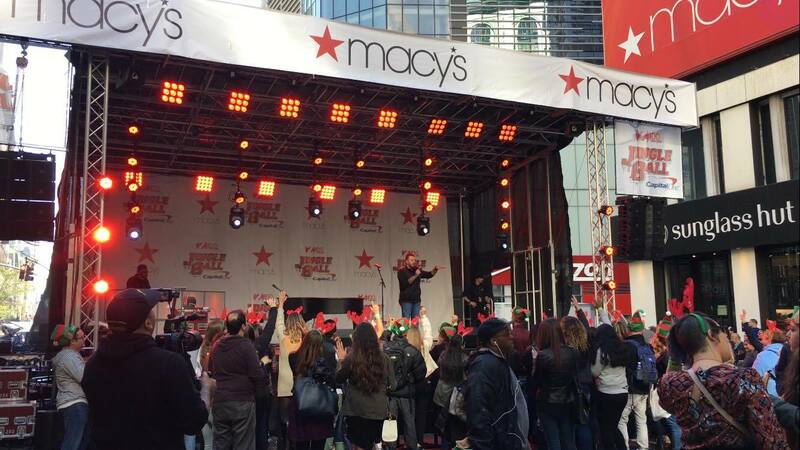 New York CHAUVET DJ Core 3 x 3 panels set the stage at Macy’s Herald Square for the announcement of the star-studded lineup of artists who will be appearing at Jingle Ball in Madison Square Garden. MobileStageNetwork.com and Fine Quality Events helped make this a memorable event. 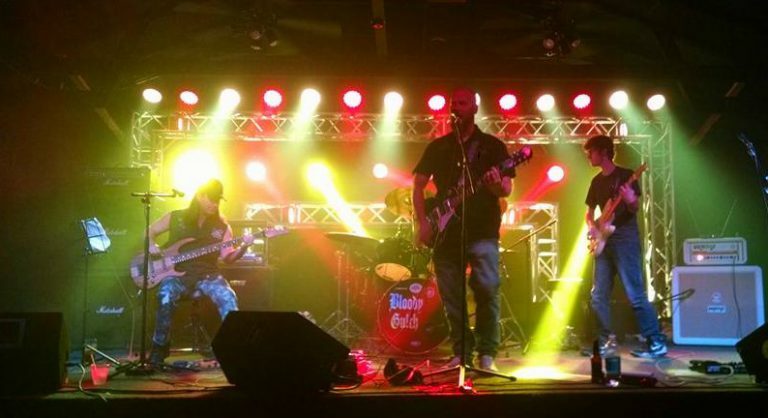 Chicago Jeff Hinton getting a light blast going with CHAUVET DJ Intimidator Spot LED 350s on stage for Bad Phoenix this week when they opened for Bloody Gulch in Chicago.